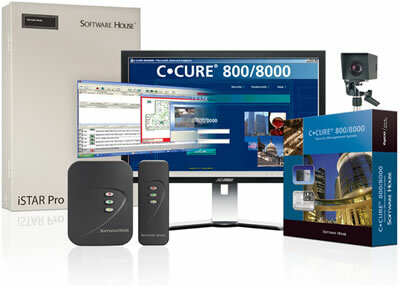 Digital Integrated Security Systems is fully accredited for Ccure 800. Nigel was trained in Europe by Evolution Security at Shell Global Security office in London. Nigel’s accreditation covers all areas to this product. Having so many locations made it a challenge for Shell to find consistency in its technologies and processes. The introduction of a global IT infrastructure led to use of C•CURE 800, a security management system from Software House. Shell has 65,000 properties around the world, ranging from offices to refineries to gas and petrol stations. The associated risks vary greatly. Like many companies, Shell is concerned not only with securing these facilities, but also with maximizing every technology investment, including using access control systems for real estate management and other business purposes. Having so many locations made it a challenge for Shell to find consistency in its technologies and processes. The introduction of a global IT infrastructure led to use of C•CURE 800, a security management system from Software House.Global applicationConsultants were contracted to advise on selecting an application that would answer the firm’s business needs. For nine years, Shell used a combination of security systems across the UK and the United States, including Software House’s C•CURE system and others. The company and its consultants saw the possibilities for making access control uniform. One reason this system was selected was the company’s ability to provide global support, as part of Tyco Fire & Security. 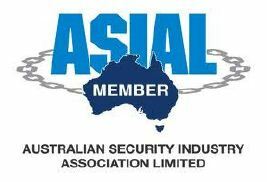 A few sites in particular, including Sakhalin island off Japan and various ones in Nigeria, proved to be very demanding environments that needed a worldwide partner to help with the security. Software House provided the answer.